Boost The Likes On Your Instagram Posts! Your days of getting no likes on Instagram are over! Introducing Venium’s Buy Instagram Likes service – a feature that allows you buy real and authentic likes, comments, and followers for your Instagram profile without violating the platform’s Terms and Conditions! Think of it this way; the more people who see your content, the more will be your chances of increasing your sales! Besides, sponsors mostly focus on follower counts so an impressive follower count will put your channel on the path to digital stardom! Our services enable you to decide where your new Instagram likes, comments, and followers are coming from. We enable you to choose whether you want your new fans to be from your local city or town or from all over of the world! We value your privacy and never share your confidential data with third-parties. Our services use military grade encryption to guarantee your cyberspace security and are completely discreet and anonymous. Owing to the quality of our service, we can virtually guarantee your satisfaction. Our top-notch customer service will answer your questions and our analytics will highlight the impact of our services. And if you’re still not satisfied, you can have your money back; NO. QUESTIONS. ASKED. Yes! In fact, we guarantee it! The best thing about the Venium experience is that we have the highest retention time of followers in the industry! Furthermore, if you feel that these followers aren’t interacting with your account enough, we’ll replace them with new followers – free of charge! Is There An Upper Cap To Your Service? No! Although our highest package offers you a significant bump in your follower count and your likes, you can choose to increase the likes on your Instagram account should you feel the need to do so. 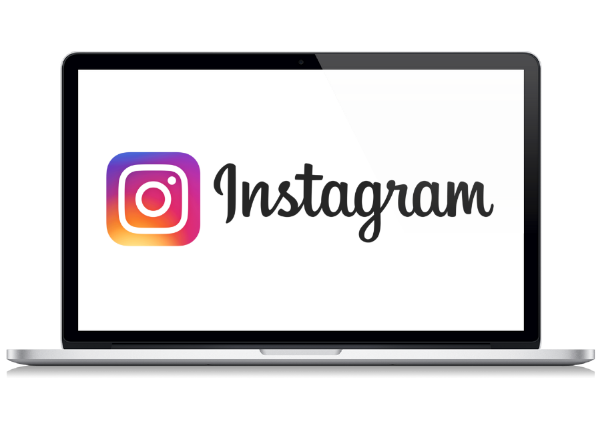 Simply get in touch with our sales team with the exact number of Instagram likes you’re looking to buy & we’ll give you discounted quote within 1 business day! There’s no risk associated with our services whatsoever! We’ve been active in the industry for years and are yet to see a negative impact of our services. In fact, none of our customers have been banned or blocked on the platform. Simply put, when buying Instagram likes from Vineum, your account has nothing to lose and everything to gain! Will This Increase My Followers? There’s a high chance that more likes can result in increased followers! That being said, this varies depending on the number of Instagram likes you buy from us, and of course, the quality of your content. Get in touch with us to learn more! Will This Work For A Private Account? We strongly advice against marketing a private Instagram account as our accounts can’t view or like your content. You can simply choose to enable restrictions once our campaign is over. However, for the entirety of our campaign, we highly recommend disabling restrictions on your account! The Venium team understands the important role Instagram likes play in today’s digital age. This is why we enable you to buy real and authentic likes for your Instagram account. Furthermore, we don’t violate any of Instagram’s Terms and Conditions when improving your online influence (as our accounts are authentic and not bots!) 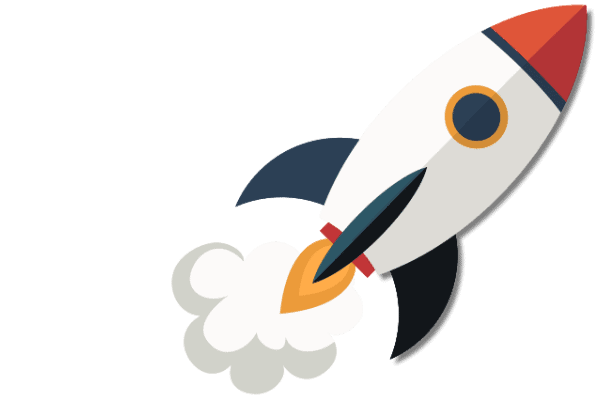 so you have nothing to worry about when doing business with us Backed by a 100% moneyback guarantee, our incredible services will rocket you and your brand to internet stardom in no time!